The Majestic Court in the heart of Markham (Hwy 7 & Warden). 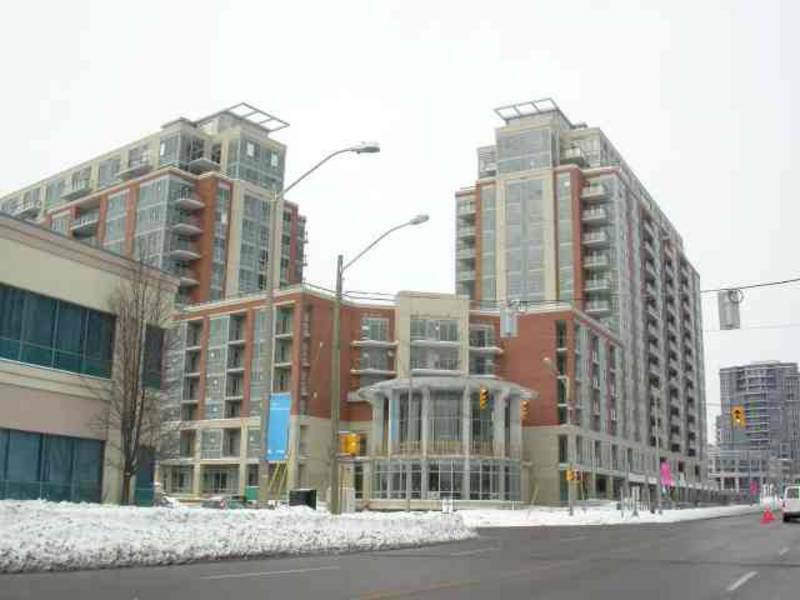 Just step way from Markham Civic Centre, Viva at door, close to Hwy 407, 404 & Go Station. Across from Unionville High School. *Brand new fridge, smooth-top stove with oven, build-in over-the range microwavve hood & dishwasher, front load washer & dryer. Copyright Michael Kwok Inc. All rights reserved.